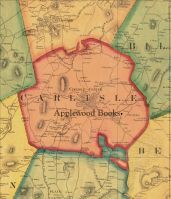 "A charming picture of New York colonial life, and one that was greatly admired by both Sir Walter Scott and Robert Southey, Anne Grant's 1808 Memoirs of an American Lady combines a biography of Catalina Schuyler, a member of a prominent New York family who helped to educate her, with Grant's memories of her own idyllic childhood in pre-Revolutionary America. 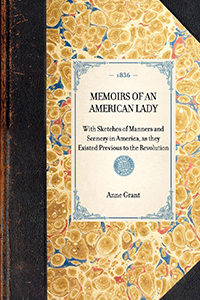 Grant's memoir of her stay in the Albany area during the 1760s is notable for its accurate description of colonial life and manners, as well as its discussion of Native Americans (their tribes, customs, conflicts); family matters (education, marriages, children); and political developments. Known primarily for her works describing the traditions of a disappearing Highland culture, this is the only one of her books to focus entirely on a subject other than Scottish history, culture, or literature. 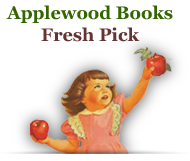 Its elegiac tone evokes a world that was overturned by the political turmoil of the Revolutionary War. Vol. 1 of 2"